In this episode of the Secret Transmission Podcast, the transmitters (Evan, Kristen, Tina, and Toby) discuss their theories on what may have really happened during the Salem Witch Trials. Were the kids getting high off rye and blaming acting crazy on "witches"?? Why do people believe that witches fly on brooms?? Who got drunk and lost their keys at a hockey game?? Maybe all these questions will be answered as we... 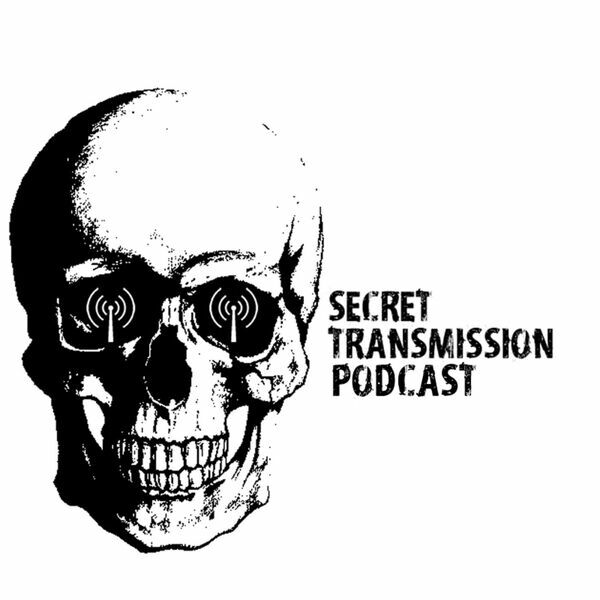 TRY TO EXPLAIN, THE UNEXPLAINABLE Follow us on Twitter: @secrettranspod Email us: secrettransmission@hotmail.com Please rate, share, and subscribe!